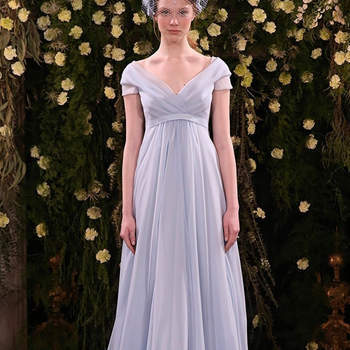 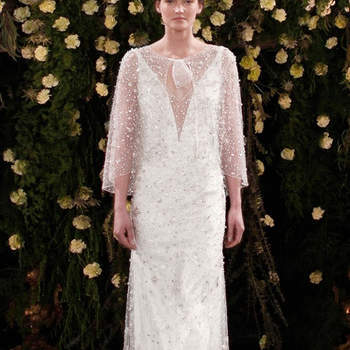 If in the bridal world there is a designer that knows how to perfectly integrate a traditional romantic style with the cosmopolitan air of the modern woman, then it is, without a doubt, Jenny Packham. 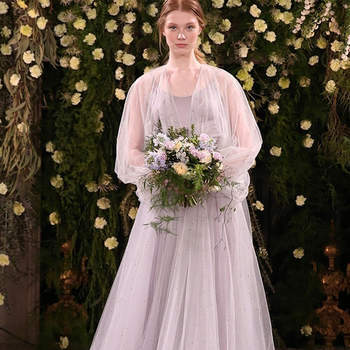 After 30 years, this British label has become one of the most popular fashion brands for brides, with details that make her designs extraordinary. 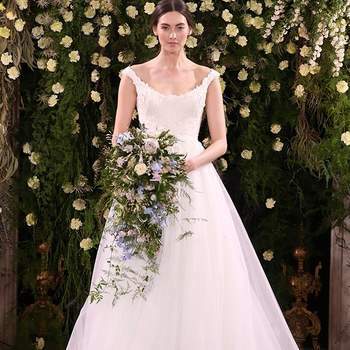 Don’t miss the new collection of wedding dresses by Jenny Packham for 2019 and fall in love with every design. 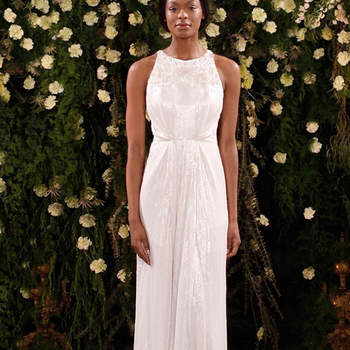 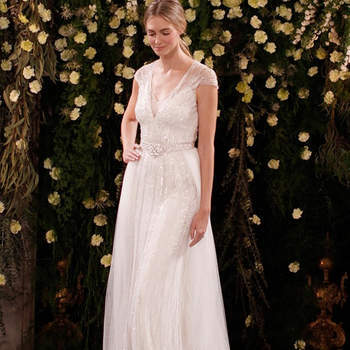 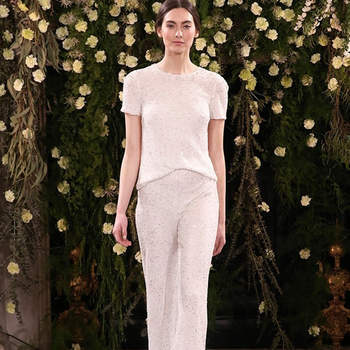 If you’re looking for the perfect wedding dress, Jenny Packham has managed to create a collection that is brimming with hot trends. 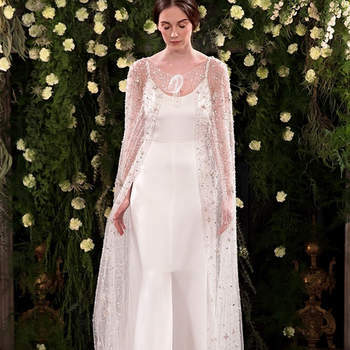 Wedding dresses with transparencies, designs adorned with the best palettes that will turn the heads of every guest. 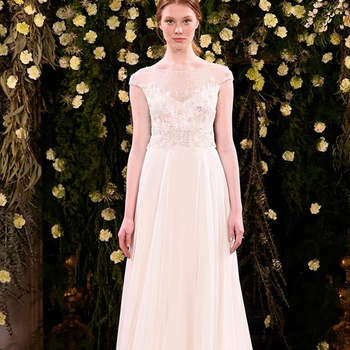 Tulle, organza, fine lace – they all combine to create the most elegant looks. 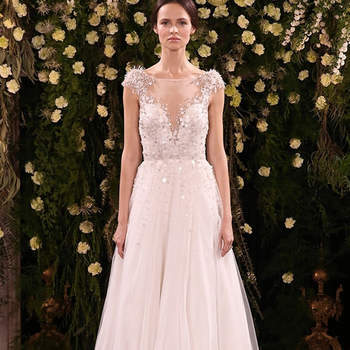 The details on the waist, on the shoulders, with silver embroidered trims, gathered at the waist or on halter neckline dresses that expose the shoulders for a sensual touch. 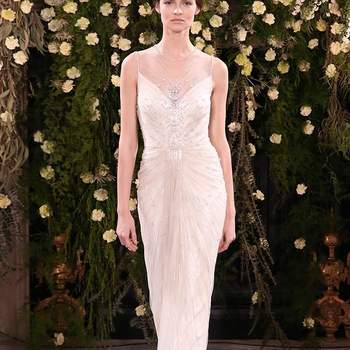 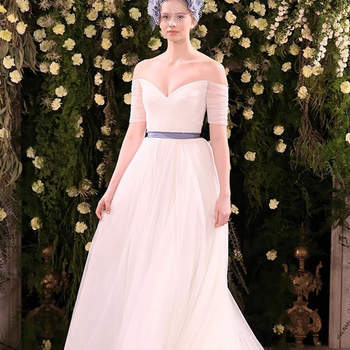 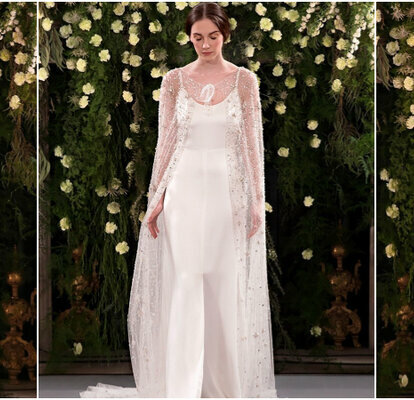 Discover the entire collection in this gallery, because we’re certain that you’ll find the dress of your dreams from Jenny Packham 2019 wedding dresses.